Our first Back to the Future of Branded Content panel session at the inaugural Lions Entertainment Festival in 2016 told the incredible story of BMW Films. We were delighted to have the opportunity to ask the client (now retired), ‘Mr BMW’, Jim McDowell exactly how they came into being – basically he kept it a secret from the big bosses until he was certain they were on to a winner! We also heard from Bruce Bildsten, Creative Director, Writer, Dave Carter and Executive Producer, Brian DiLorenzo who took us on that fascinating journey from inception to execution. 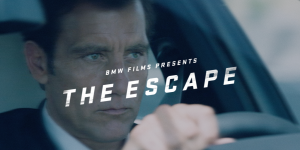 It didn’t stop there, as they recently released a new ‘BMW Film’ The Escape, 15-years after the original series. Due to overwhelmingly positive feedback following the panel session we are continuing the series for this year’s Lions Entertainment Festival featuring Mattel. 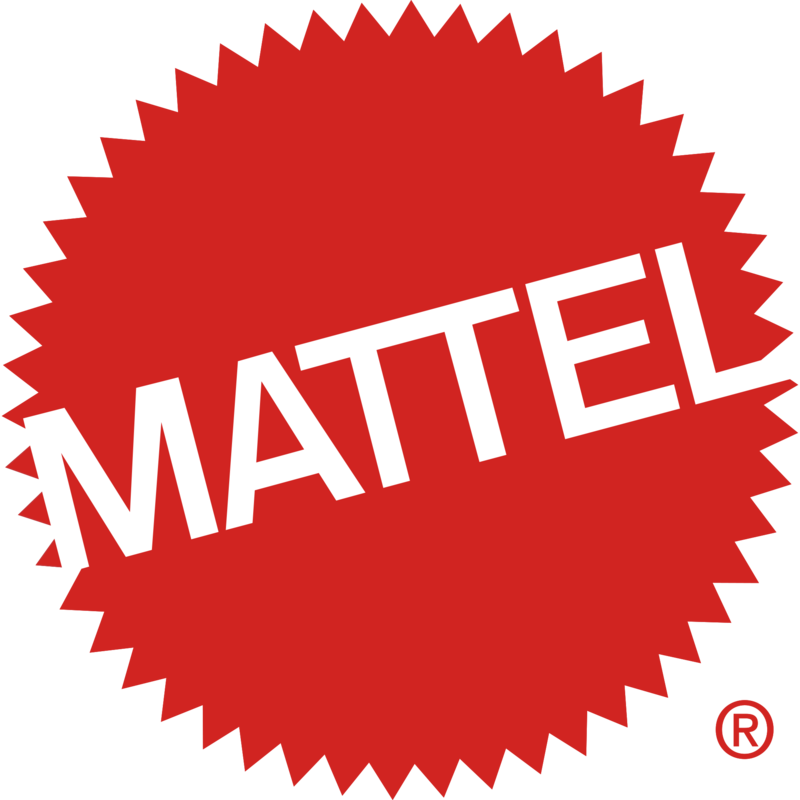 Mattel was founded on creativity and innovation. Started in a garage, Mattel’s founders, Ruth and Elliot Handler, were visionaries who understood that in a world where kids were surrounded by media, toys would have to tell engaging stories. The Handlers were inspired by their friend Walt Disney, who was creating a new kind of character-based family entertainment company and bet the entire company on advertising in Disney’s new and unproven TV shows. Mattel created the first television advertising for kids, rooted in kid-targeted stories that brought their toys to life. 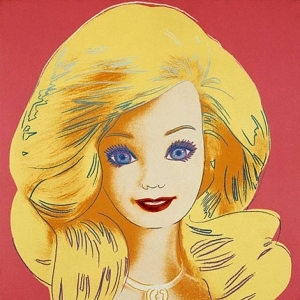 In fact, Barbie came to life on TV in 1959 with a TVC that aired within the Mickey Mouse Club. 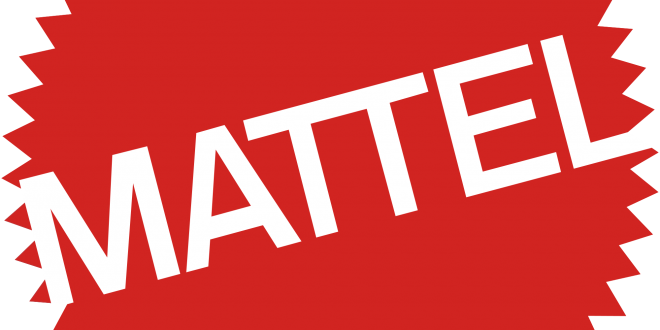 Continuing their commitment to content, Mattel has now formed Mattel Creations, the original name of the Handlers Company, putting content innovation back at the forefront of everything we do, with a mission to reinvent Mattel’s consumer engagement model. 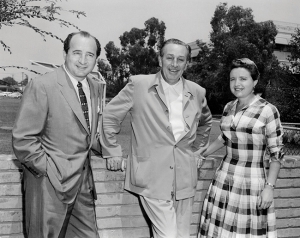 Ruth and Elliot’s original belief in creativity and innovation is as prevalent now as it was when Mattel was founded. They are looking to the future of consumer-focused storytelling, and creating a new foundation of relevance for their brands and the core mission the same – keep story at the center of the experience. What has changed, as they’ve seen with the shifting of media consumption to mobile and digital, is to create stories that allow kids to engage, participate, and live these experiences across a multitude of platforms. Today content and story no longer come from a singular source; the arrival of the digital age has launched a universe of disruptive platforms. They are creating adaptive content and leveraging technology platforms to connect with kids who have become both the consumer and creator. Toys are no longer merely being toys; they must be part of a larger world of stories and ideas. To connect with Barbie’s multifaceted fan and consumer base, they launched several campaigns: Imagine the Possibilities – to connect with mums, Dreamtopia – for younger girls, Vlogger & YouTube- for older girls and continue to expand this strategy with more to come. Mattel and their family of brands are pioneering the connection with their consumer through content, digital and media to bring the wonder of childhood to life.